Australian, and proud of it. We’ve fuelled Australia for the last 100 years and this has driven our success and created a bright future ahead. From humble beginnings, we’ve become an iconic ASX listed company, that supplies one third of all Australia’s transport fuel needs. Never an organisation to stand still, we continue to reinvent success. 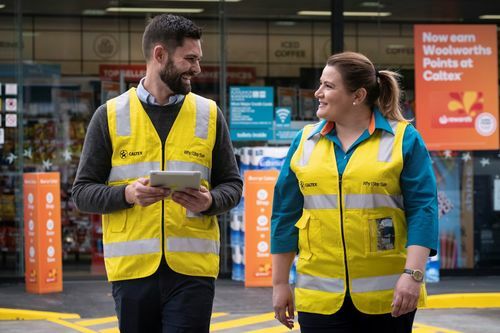 Today, we’re one of Australia’s largest convenience retailers, bringing all the convenience products and services our customers need under one roof. Our business is dynamic and often technical, and we rely on the talent of people who embrace challenge and seek to find solutions in a complex, often diverse operating environment. Our culture is open and team orientated and lets our employees be themselves while achieving great results. Our values are the guiding principles for how we work together to achieve great things. 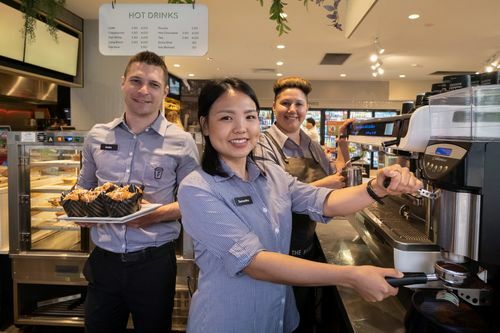 They help us attract the best people, they make Caltex a great place to work and they help shape the culture we need for success. Our core company values - Connect to win, Find new ways, Own it, Make a difference to customers, and Never stop caring - act as a roadmap to ensure we continue to grow and enable millions to keep moving. 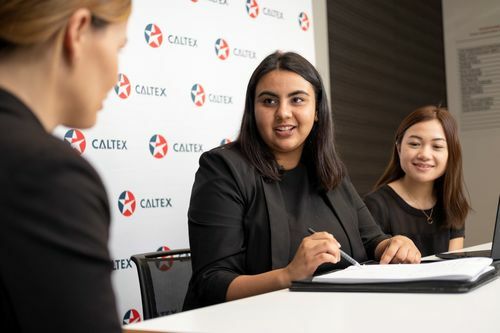 Here at Caltex, we believe a diverse and inclusive workplace makes us more effective and resilient. 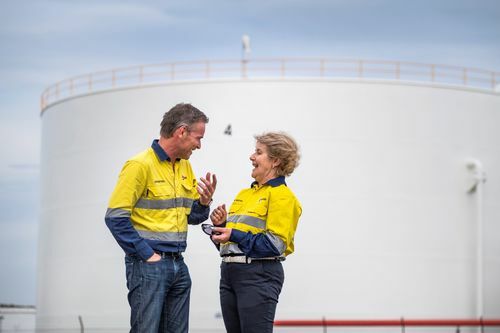 We embrace what makes you unique, leveraging individual strengths and recognising the value of our people, supporting you to contribute to your full potential. 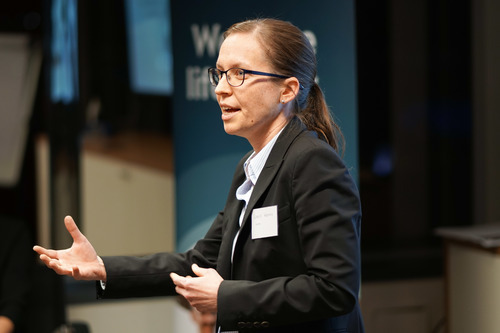 In 2015 and 2016, we received a citation from the Workplace Gender Equality Agency (WGEA) recognising Caltex as a WGEA Employer of Choice for Gender Equality. We understand juggling different priorities in life isn't always easy. 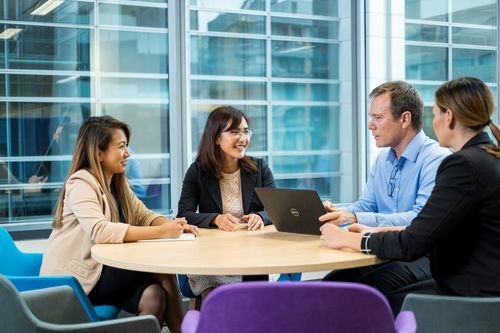 We expect our people to deliver the best business outcomes, and to support them in achieving this, we've built a culture of flexibility so our people have time for the things that really matter. Whether that’s through our flexible hours and the option to work from home or our competitive baby bonus and parental packages. Our open culture gives you access to senior management and key decision makers. You really do have an opportunity to influence the direction of a leading Australian company. Our supportive leadership team will help you develop and achieve your goals. Every employee can learn and develop within their current role or experience a different role within the business. 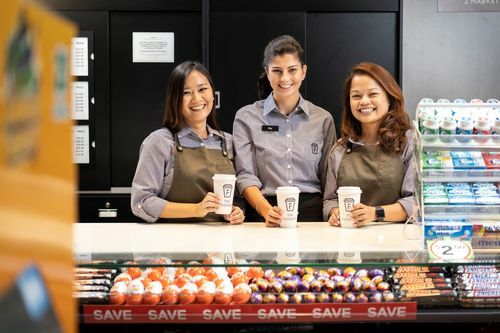 At Caltex, you can shape the future of the company while being rewarded for your performance. We have highly competitive pay, bonus and reward structures that are sure to motivate you to perform at your best. BabyCare Package (including BabyCare bonus). 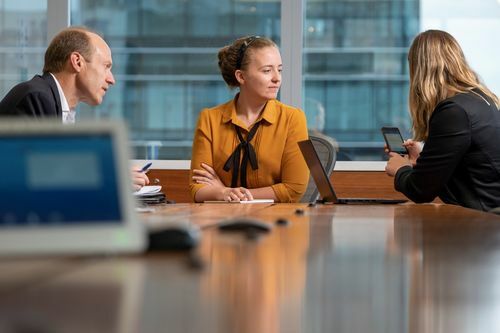 Since its launch in 2012, it has led to a 25% increase in the number of women successfully transitioning back to work and developing their careers after having a baby. Opportunities to relocate intra and interstate. Personal Performance Bonus & Company Incentive Scheme. 2 x Star Card 25% fuel discount, for privately owned and private use vehicle.